One stereotype of the Middle Ages is that of continuous war. 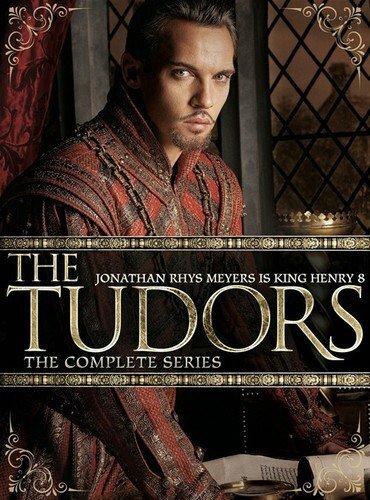 Conflicts during the time tended to be small and local – more like feuds between families involving the lords and nobles, rarely the serfs or other freemen. Decentralized government resulted in decentralized warfare, drawing in only those who were obligated due to voluntary commitment. 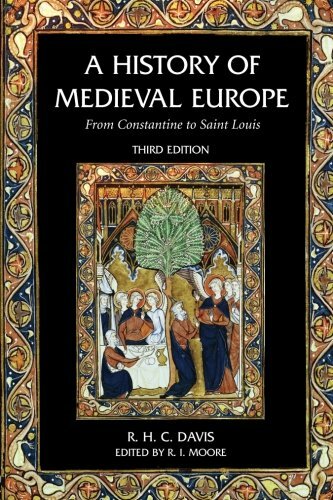 I have previously examined the centralizing desires of Charlemagne, and the warfare that this required. He not only consolidated many disparate kingdoms, he brought together Church and State – being the first emperor crowned by the Pope in some three hundred years – and at least minimizing the beneficial conflict between competing institutions of authority. After the demise of Charlemagne’s Carolingian Empire, decentralization returned to much of Europe. Thereafter, political development took different turns in different regions. …the civilization of Latin Christendom was by no means uniform. On the contrary, there were at least two distinct cultural traditions, one in the north and west, the other in central Europe. The first was primarily French…. In Germany and Italy there was a different culture and different political background. 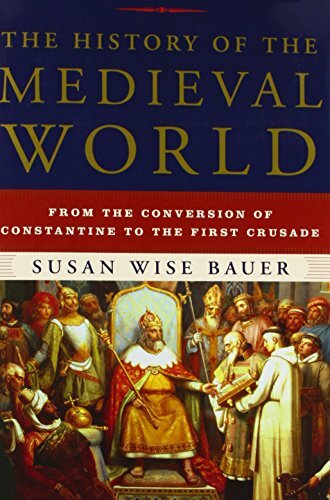 The Germans, indeed, might have been described (from a French point of view) as ‘backward.’ They were slow in developing feudalism beyond its Carolingian stage, being in this respect a century behind France and England. There you have it: modern France and England, backward Germany and Italy. The distinction between Italy and Germany on the one hand, and France and England on the other, was fundamental for the whole period from 900 to 1250. I suggest it was fundamental for at least another two-hundred years beyond this, but I am getting ahead of the story. It was not merely cultural in the narrow sense of the word, but it was political also. Italy and Germany were the home of the Papacy and Empire, France and England of feudal monarchies and (ultimately) of nation-states. During this period – beginning in the tenth century – what is today known as France began to take political form; the Capetian dynasty. Around the same time, the monarchy in England took form – of course to include a defining event of conquest by the Norman William the Conqueror in 1066, who thereafter took all of the land in the king’s name. It was not until the latter part of the nineteenth century that Germany took its centralized political form (of “nation-state”); the timeframe was similar for Italy. 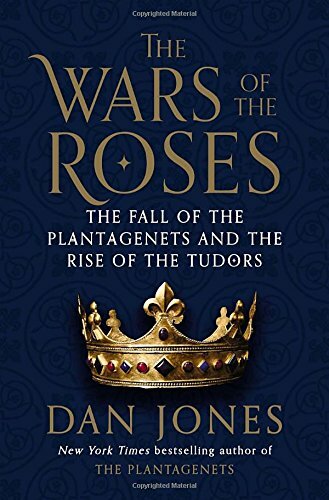 The Hundred Years’ War was a series of conflicts waged from 1337 to 1453 between the House of Plantagenet, rulers of the Kingdom of England, against the House of Valois, rulers of the Kingdom of France, for control of the latter kingdom. It was the most notable conflict of the Middle Ages, wherein five generations of kings from two rival dynasties fought for the throne of the largest kingdom in Western Europe. Bubonic plague and warfare reduced population numbers throughout Europe during this period. France lost half its population during the Hundred Years’ War. Normandy lost three-quarters of its population, and Paris two-thirds. The Hundred Years’ War was a time of rapid military evolution. Weapons, tactics, army structure and the social meaning of war all changed, partly in response to the war’s costs, partly through advancement in technology and partly through lessons that warfare taught. The feudal system was slowly disintegrating throughout the hundred years war. The war stimulated nationalistic sentiment. It devastated France as a land, but it also awakened French nationalism. The Hundred Years’ War accelerated the process of transforming France from a feudal monarchy to a centralised state. 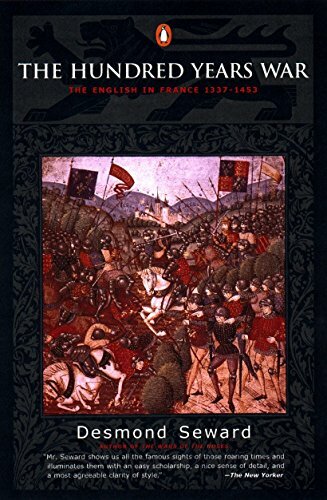 By the end of the Hundred Years’ War, these various factors caused the decline of the expensively outfitted, highly trained heavy cavalry and the eventual end of the armoured knight as a military force and of the nobility as a political one. The conflict developed such that it was not just between the Kings of England and France but also between their respective peoples. There were constant rumours in England that the French meant to invade and destroy the English language. National feeling that emerged from such rumours unified both France and England further. And this all occurred not in “backward” Germany and Italy, but between the progressive, modern, and centralized nation-states of England and France.